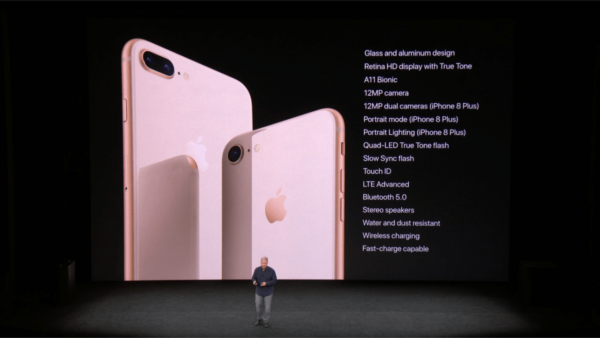 Apple has officially announced the iPhone 8 and 8 Plus on Tuesday. The unveiling held for the first time at the Steve Jobs Theater at its Cupertino, Calif., campus. 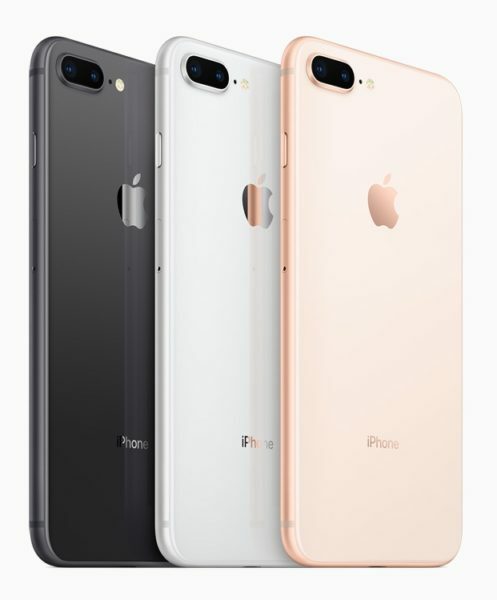 New space gray, silver and gold finishes on iPhone 8 and iPhone 8 Plus are made using a seven-layer color process for precise hue and opacity. 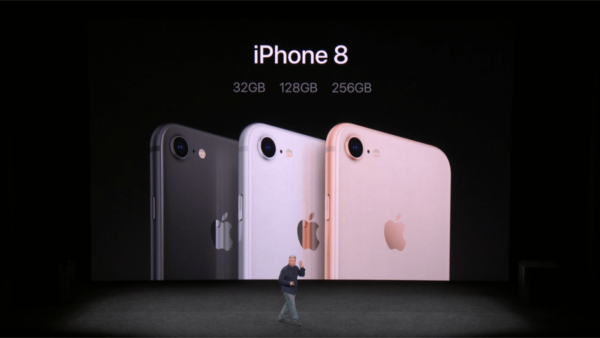 The iPhone 8 will have 64GB and 256GB and a starting price of $699. The iPhone 8 Plus will have 64GB and 256GB and will start at $799. Pre-orders start on September 15th. 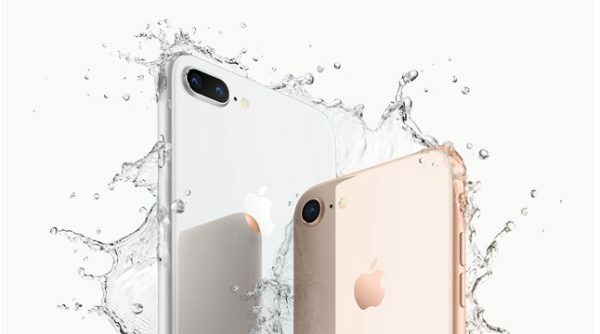 The iPhone 8 will be released on September 22nd in Australia, Austria, Belgium, Canada, China, Denmark, Finland, France, Germany, Hong Kong, Ireland, Italy, Japan, Luxembourg, Mexico, Netherlands, New Zealand, Norway, Portugal, Puerto Rico, Singapore, Spain, Sweden, Switzerland, Taiwan, UAE, the UK, the US and US Virgin Islands. 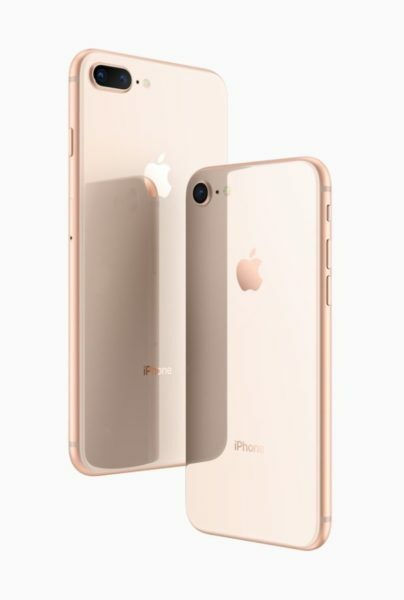 iPhone 8 and iPhone 8 Plus will be available in Andorra, Bahrain, Bulgaria, Croatia, Cyprus, Czech Republic, Estonia, Greece, Greenland, Guernsey, Hungary, Iceland, India, Isle of Man, Israel, Jersey, Kuwait, Latvia, Liechtenstein, Lithuania, Malta, Monaco, Poland, Qatar, Romania, Russia, Saudi Arabia, Slovakia and Slovenia beginning Friday, September 29.